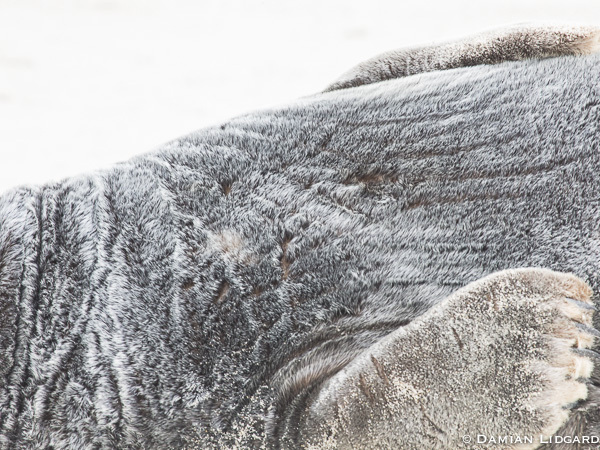 When I work on Sable Island I see thousands of seals each day. It is very easy to spend your day not really looking at them, not paying attention to their detail. But when you do give yourself the time to stop and look, you see their beauty and often in the simplest of things.